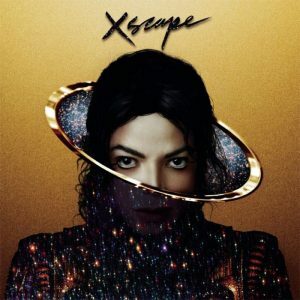 The Estate of Michael Jackson debuted the video for “A Place with No Name” exclusively on Twitter on Wednesday night, a move that underscores the shift by entertainment companies to reach fans directly on social and Internet platforms first. 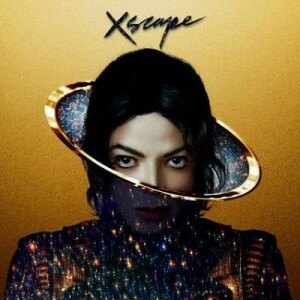 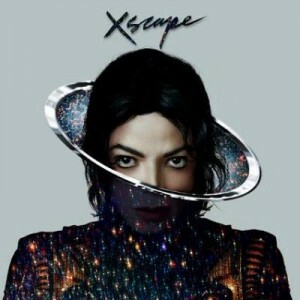 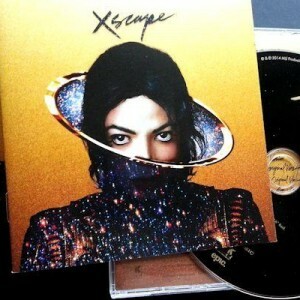 The video for the single, from Jackson’s posthumous album “Xscape” released this spring by Epic Records, was tweeted to 1.6 million followers of @MichaelJackson at 10:01 p.m. Eastern. 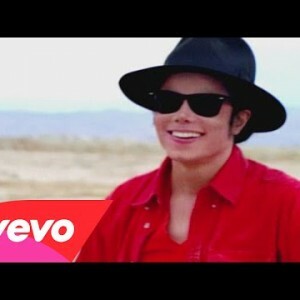 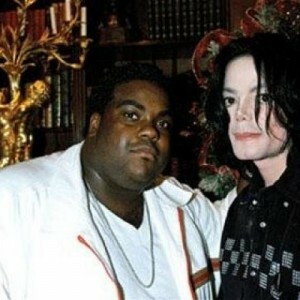 The four-minute music vid features previously unreleased footage of Jackson.